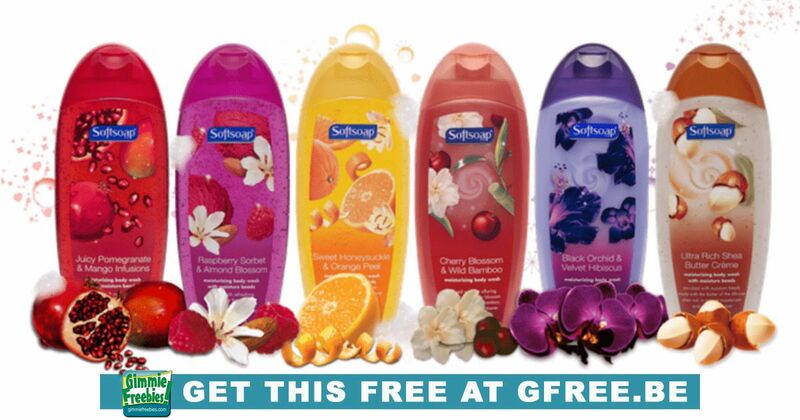 You are here: Home / Coupons / Free Softsoap Body Wash at CVS! Who doesn’t love shopping, especially when you can get free stuff! This awesome deal is valid 2/10 thru 2/16, so don’t miss it! Be sure to scan your CVS card at the Magic Coupon Machine (in store, it’s a big red kiosk) and see if you get this awesome coupon! But, even if you don’t receive the CVS coupon it will be 99¢, still over 50% savings!